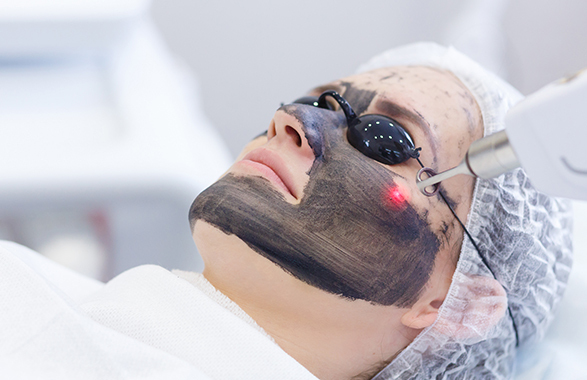 Laser Skin Rejuvenation is a powerful treatment used to stimulate collagen production and reduce the appearance of dark spots and acne scars. 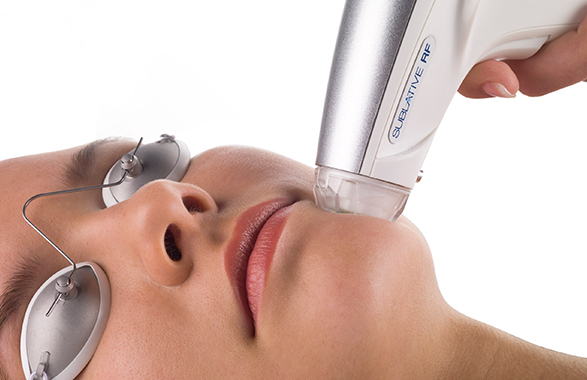 Performed with the Q-Switched laser, this treatment avoids damage to the surrounding tissue and other unwanted side effects. Take this as a quick, effective and multi-purposed medical facial! 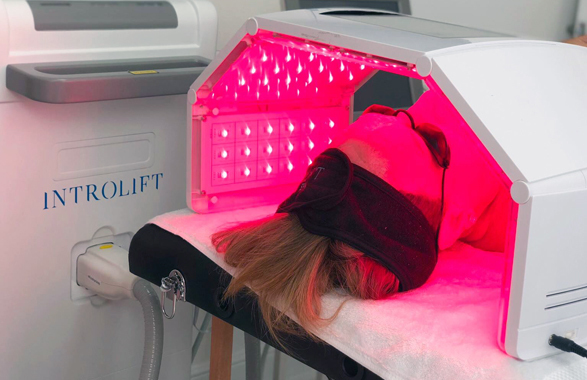 LED Light Therapy is a gentle treatment that uses narrow spectrum light to boost collagen, which creates plumper, younger-looking skin, or to kill the bacteria that causes acne. Full results require a series of treatments.